WASHINGTON, D.C. -- Daniel Myrick, writer, editor, and director of �The Blair Witch Project� will keynote Post | Production World (P|PW) at NAB Show, which takes place in Las Vegas in April. Myrick�s session is scheduled for Sunday, April 12 from 10:30-11:30 a.m.
Myrick is currently amidst post-production on �Under the Bed,� a new horror film produced in conjunction with Radar Pictures and Leonardo DiCaprio�s Appian Way Productions. In his keynote, Myrick will discuss how film editors can blend traditional filmmaking with modern aesthetics and state-of-the-art post-production techniques. P|PW is co-produced by NAB Show and Future Media Concepts. 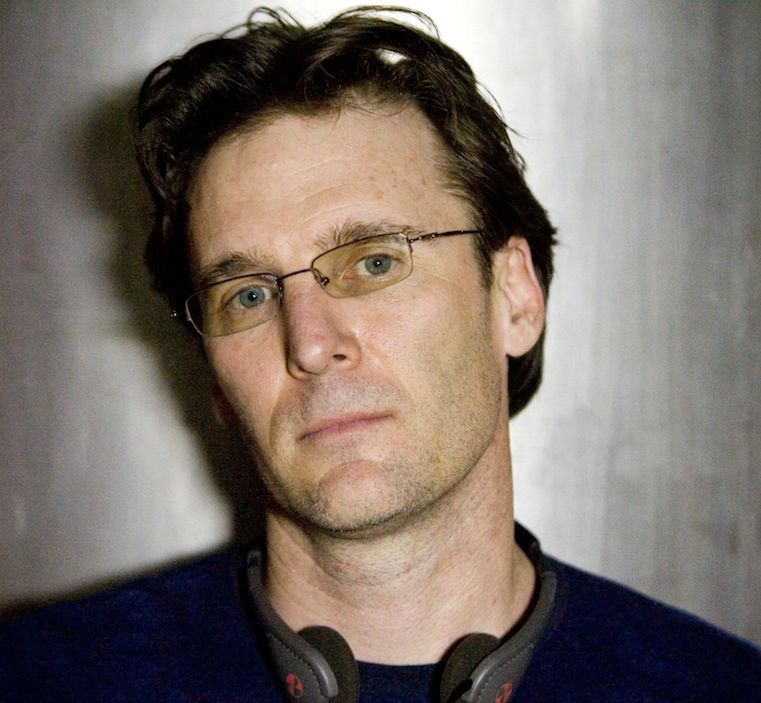 A native of Sarasota, Florida, Myrick teamed up with former film school graduates to create the indie film sensation �The Blair Witch Project,� for which he served as co-writer/director. Considered a seminal work in low budget filmmaking, as well as being one of the highest grossing films in history, �The Blair Witch Project� ushered in a new methodology of production and grass-roots marketing that is still being utilized today. �Under The Bed� is described as a �Hithcockian� thriller. It stars Hannah New (�Black Sails�) and Beverly D�Angelo (�Vacation�), and is slated for a Summer/Fall 2015 release. Blackmagic Design, G-Technology, and Warner Chappell Production Music are Platinum, Gold, and Silver sponsors for this conference, respectively. The keynote will take place on Sunday, April 12 from 10:30-11:30 a.m. PT in the North Hall Room N249 of the Las Vegas Convention Center. To attend this and other sessions, view registration packages at http://www.nabshow.com/attend/registration-packages.